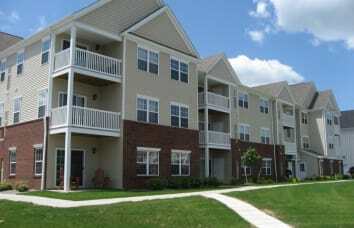 Grant Village Apartments is offering REDUCED RENT PRICES on all 2 Bedroom Apartments! Move into a two bedroom by 4/13/19 and pay NO Application Fee & receive HALF OFF April rent! *Special valid from 4/5/19-4/13/19. Restrictions apply, please contact rental office for details. Create your ideal lifestyle at Grant Village Apartments. 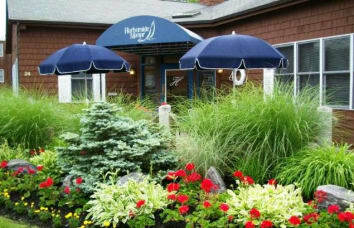 Choose from our one and two bedroom apartments for rent in Syracuse, New York. 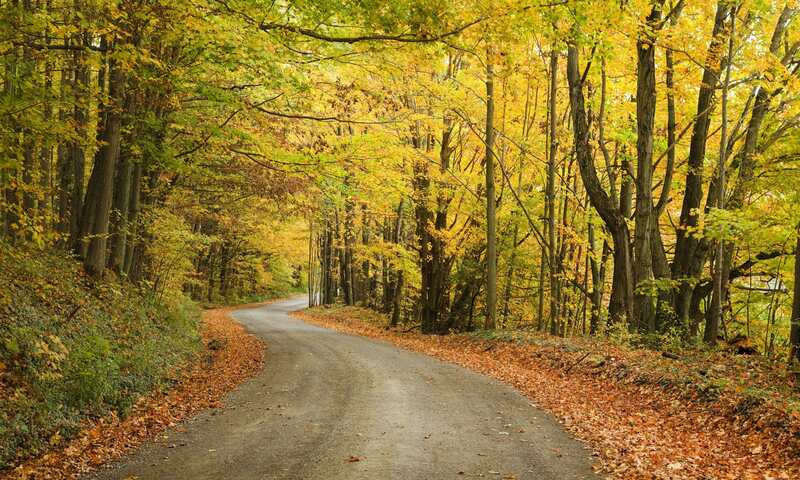 Treat yourself to a private, pet-friendly community just outside of downtown Syracuse. Our affordable apartments offer small luxuries, adding comfort and convenience to your everyday life. 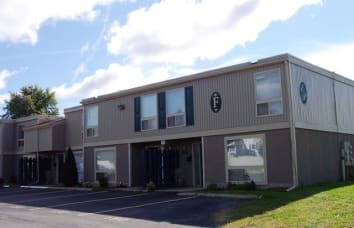 Located less than three miles from downtown Syracuse, these apartment homes are perfect for students, professionals, families, and everyone in between. When you’re not working or studying, you’ll find that relaxing in the comfort of your home or adventuring in Syracuse has never been more accessible than when you live at Grant Village Apartments. 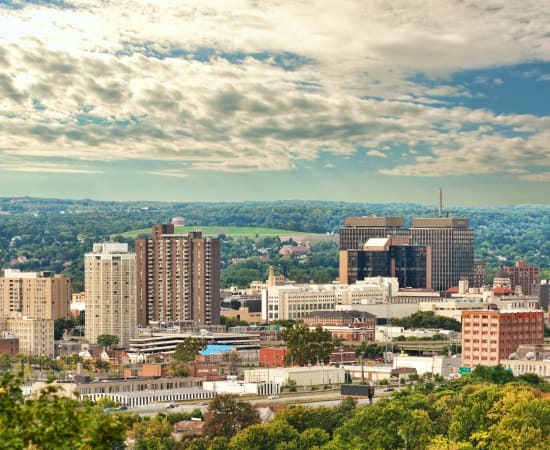 Grant Village Apartments is perfectly situated in the heart of downtown Syracuse. 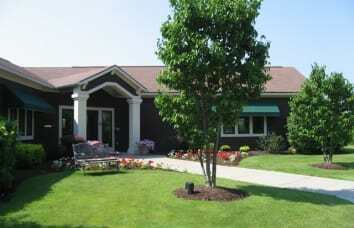 Le Moyne College and Syracuse University are less than three miles from your new community. With easy access to public transportation and direct access to the major bus line, you can let go of all your traffic and parking woes. 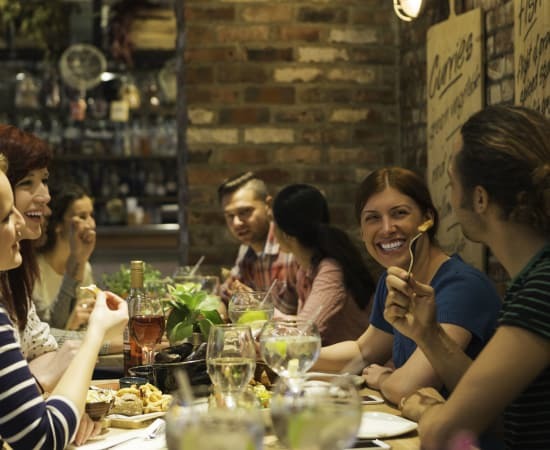 For some of the best restaurants in the area, venture to Armory Square and Hanover Square in downtown. And for all of your shopping needs, look no further than Destiny USA, a six-story shopping and entertainment complex located just four miles away. When it comes to experiencing Syracuse culture, Grant Village Apartments has it all. 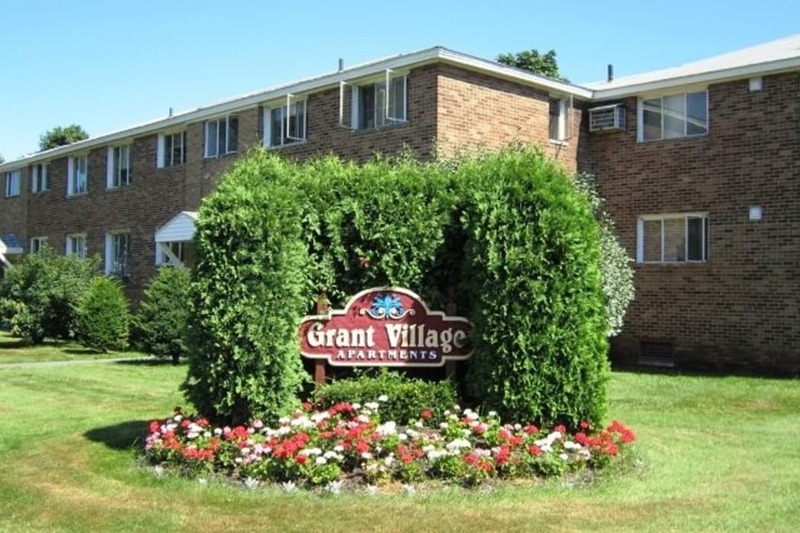 From freshly manicured landscaping to secured building entry, Grant Village Apartments offers the best of private apartment living and a maintenance-free lifestyle. 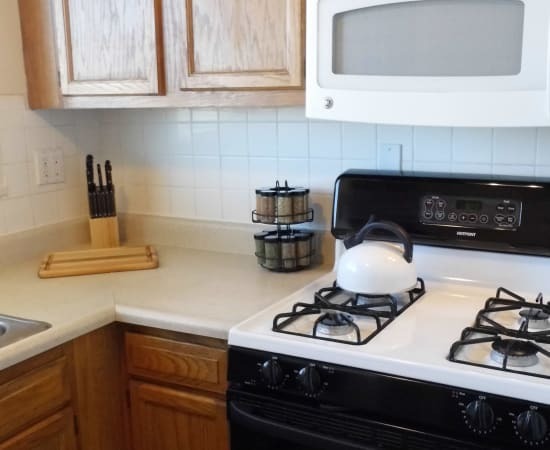 You will enjoy little conveniences such as on-site laundry facilities and garage parking to thoughtful amenities, including a dishwasher and renovated homes. Plus, our emergency maintenance crew is on call 24 hours a day to ensure that your community is well maintained and running smoothly. You work hard, and you deserve a place to come home to that is as relaxing as it is convenient. Our affordable one and two bedrooms apartments feature everyday comforts designed with you in mind. Don’t fret over utilities – we’ve got you covered. We will take care of all heat, water, sewer, and trash removal fees. 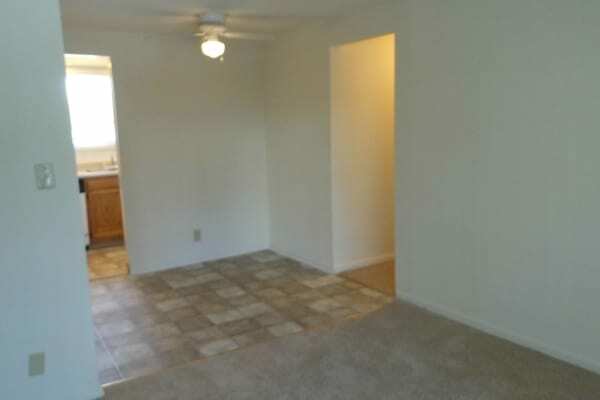 And don’t worry, there is room for your beloved pet, too, at Grant Village Apartments. 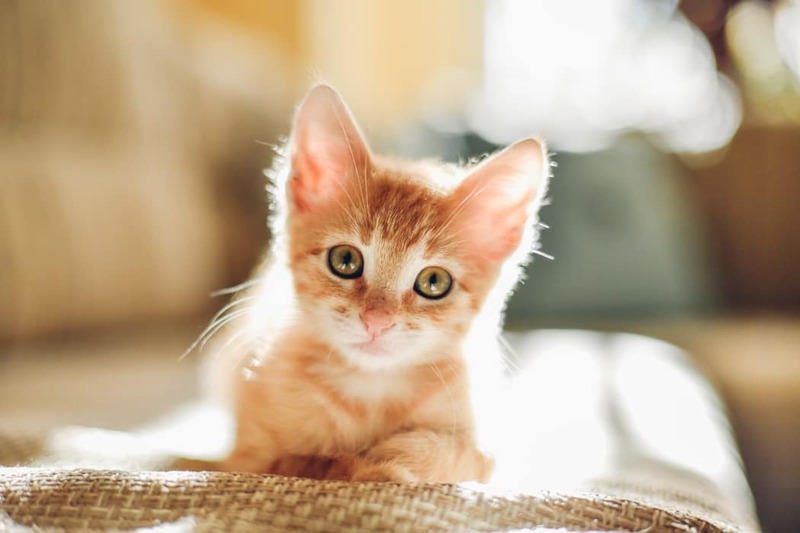 Our pet-friendly community in the Eastwood neighborhood of Syracuse is the ideal location for comfort and convenience. If you’re in need of a quiet space to get some work done, zone out in the on-site business center. The never-ending task of laundry is made easy with laundry facilities offered in each building. Our friendly management staff is on-site to help you as needed. And for all of your maintenance needs, our 24-hour crew can help you at any time. 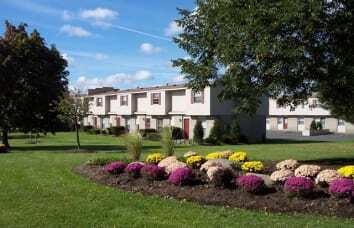 Grant Village Apartments offers the ideal location and amenities package in Syracuse, NY. Let us guide you to the floor plan that fits your needs.